With many of the same features found in our very popular mountain hunting boots, the new Kenetrek 9” Hard Tactical Boot provides excellent support for any duty application requiring a black boot. You will be amazed at the comfort of this boot due to it’s extra padded collar along with the special flex notch. Great traction and long wear are assured due to the Eurosuole Everest rubber outsole. 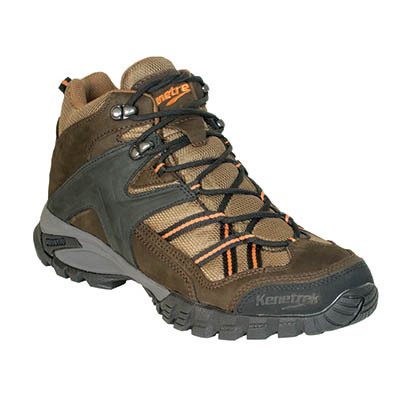 For a boot with this kind of support, the Hard Tactical is very light in weight at only 3.9 pounds a pair. Made in Italy.